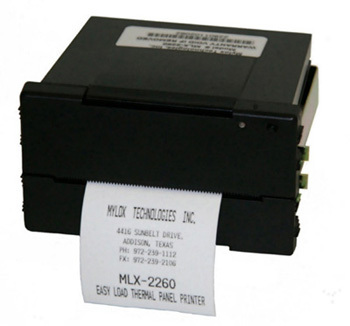 M-Tech Printers offer a wide range of impact and direct thermal miniprinters. These include; miniprinter mechanisms, interfaces, panel mounted, portable, mobile, kiosk and label printer systems. The range also includes Automatic Identification (Auto ID) and Point Of Sale (POS) products including; fixed and handheld barcode scanners, price verifiers, data capture terminals, POS terminals, customer displays and cash drawers. Our apologies if this video is not playing on your browser, you can also view this video on Youtube. How can M-Tech give you a better deal? The M-Tech philosophy is to build long term, mutually beneficial partnerships with our customers and suppliers. Our expertise and industry contacts mean that you will benefit from our recommendation of the best possible product for your application. M-Tech's independence ensures that you will be offered the ideal printer for your specification and not just the best possible match from a single manufacturer. Freedom from expensive research and development programmes and without the cost of a large sales team means we can keep our overheads low to give you the best possible deal. Browse our range grouped by product type such as; Panel Mount, Mobile, Rugged, Kiosk, label printers, POS or Auto ID, Barcode Scanners, etc. Alternatively, get inspiration from our new Applications page which cross references the most popular printers used in a wide range of different projects. Search the M-Tech Printers website. 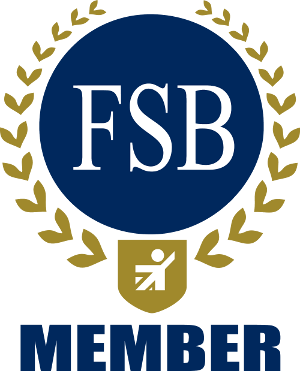 Read customer reviews, check out our terms of business and policy statements. Subscribe to our mailing list for occasional News, Releases, Product updates etc. We won't be sending out too many emails and we definitely won't disclose or sell your email address to any third parties.